Welcome to Belfast Sash Windows. We provide the highest quality of workmanship combined with an excellent personal service. 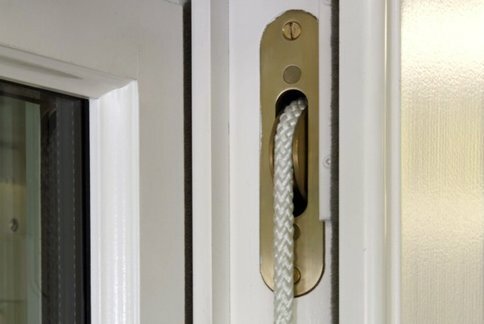 We will give you honest advice with free quotes on all aspects of sash renewal and repair. We provide thermally insulated, beautiful working windows. We make new timber sash boxes and/or provide new sash frames for your existing windows. We also restore and renovate old windows. Click on the image above to see your options.